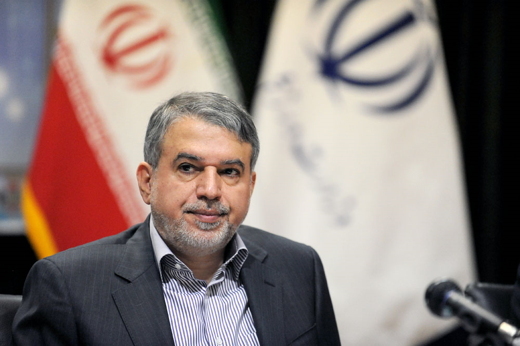 Iranian Minister of Culture and Islamic Guidance says if Saudi Arabia pays the blood money of Iranian pilgrims killed in Mina tragedy in 2015, the Islamic Republic may resume sending its pilgrims to the annual Hajj pilgrimage. In his first press conference, Reza Salehi Amiri, the Iranian Minister of Culture and Islamic Guidance, explained Iran’s conditions to resume sending pilgrims to Saudi Arabia. 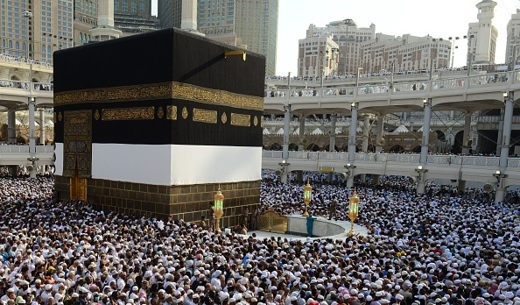 “The Islamic Republic’s official policy is to ensure that the dignity and security of its pilgrims is guaranteed in Hajj pilgrimage,” he noted, according to a report by IFP. Therefore, he added, if Saudi Arabian government accepts our minimum conditions and pay the blood money of Mina martyrs, Iran will send its pilgrims to Hajj this year. Iran has received an invitation from Saudi Arabia for talks on the 2017 Hajj pilgrimage, and an Iranian delegation is slated to travel to Saudi Arabia on February 23 for talks.